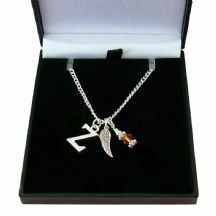 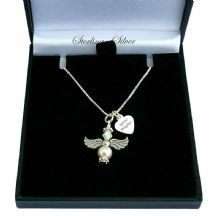 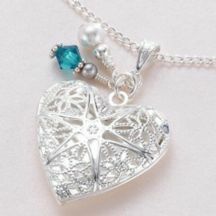 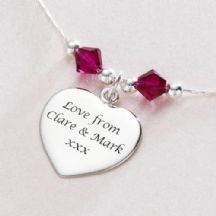 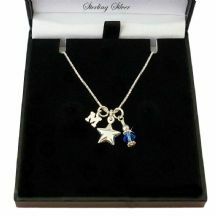 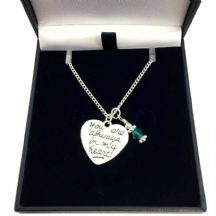 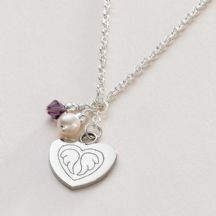 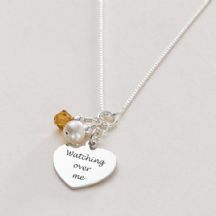 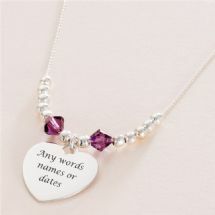 Birthstones are a lovely way to personalise a memorial necklace. 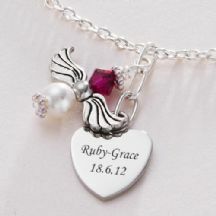 They can be used to signify the person who is wearing the jewellery or the lost loved one themselves. 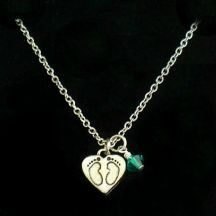 Extra birthstones can be added on request. 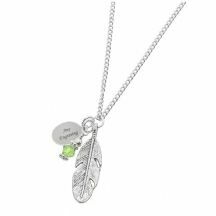 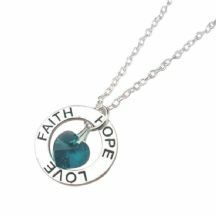 Fast, Free UK Delivery on all birthstone necklaces.